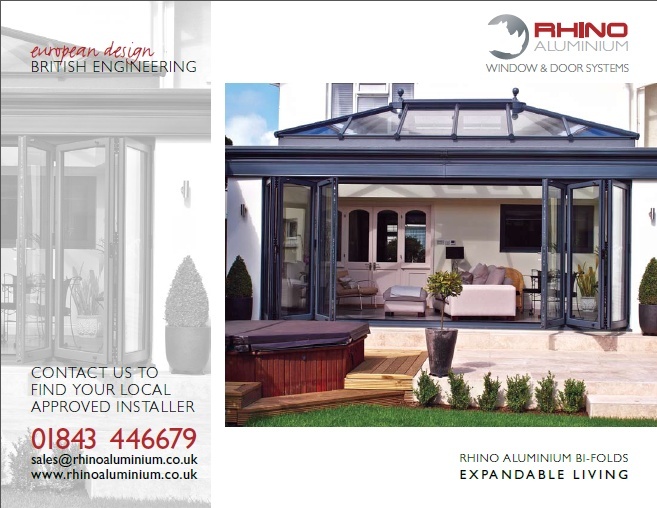 Please feel free to browse through all of our available downloads from the sections below. 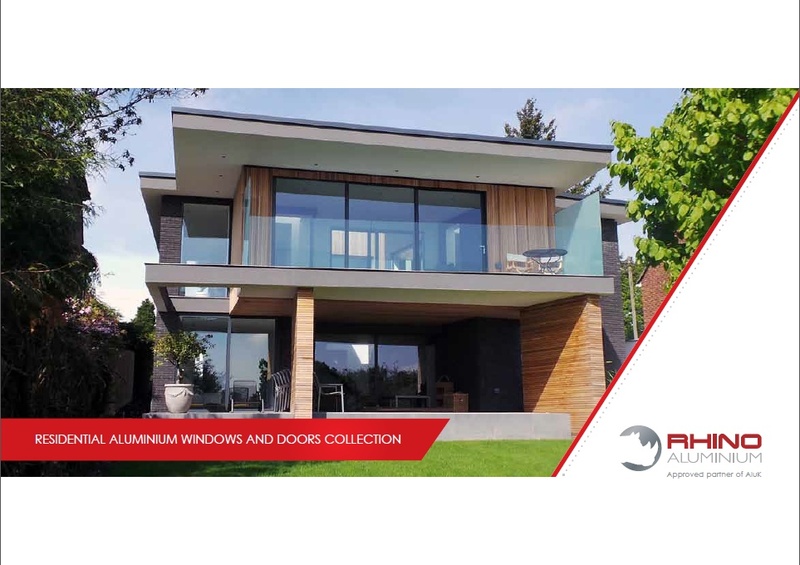 Each document is available for immediate download. 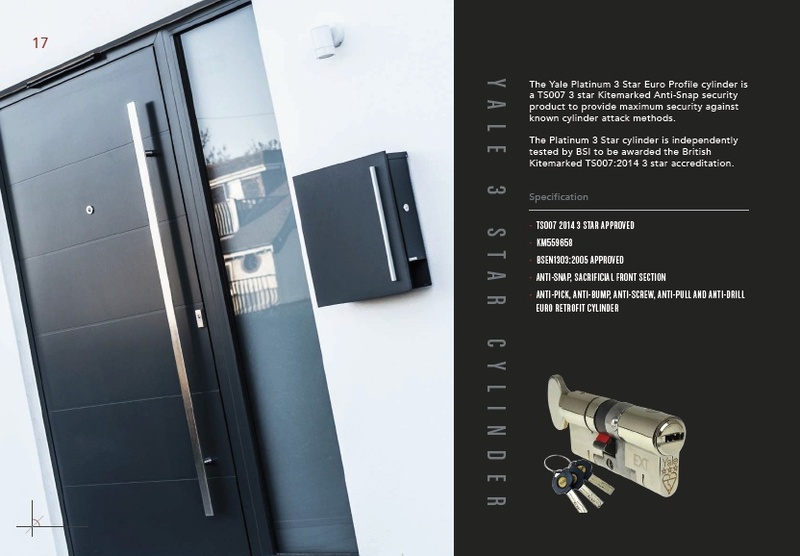 You may also request additional information regarding any of the products below by emailing us with any comments, concerns or questions you may have. 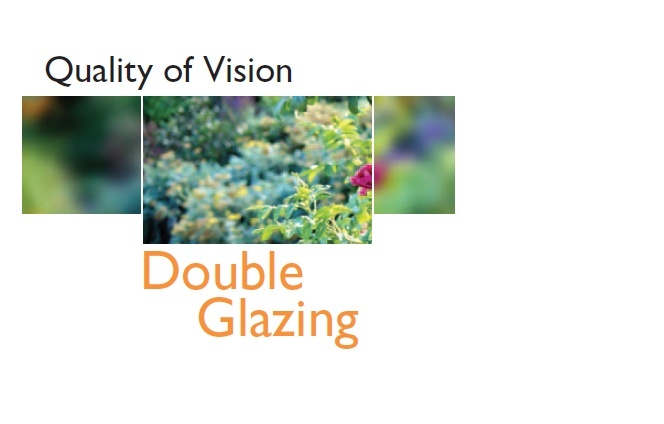 Insulating Glass Units (IGUs) commonly known as “Double glazing” provide a high standard of vision. 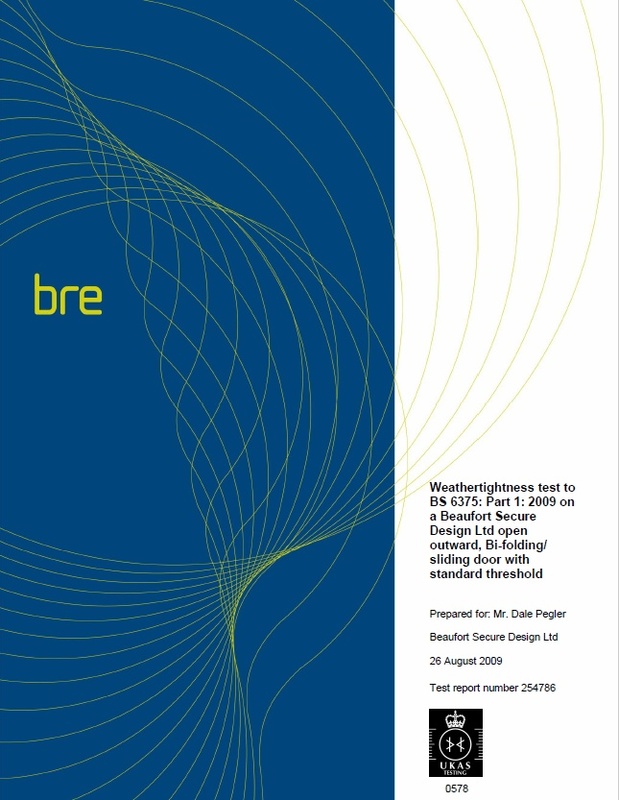 This document is a guide to the quality that can be expected. 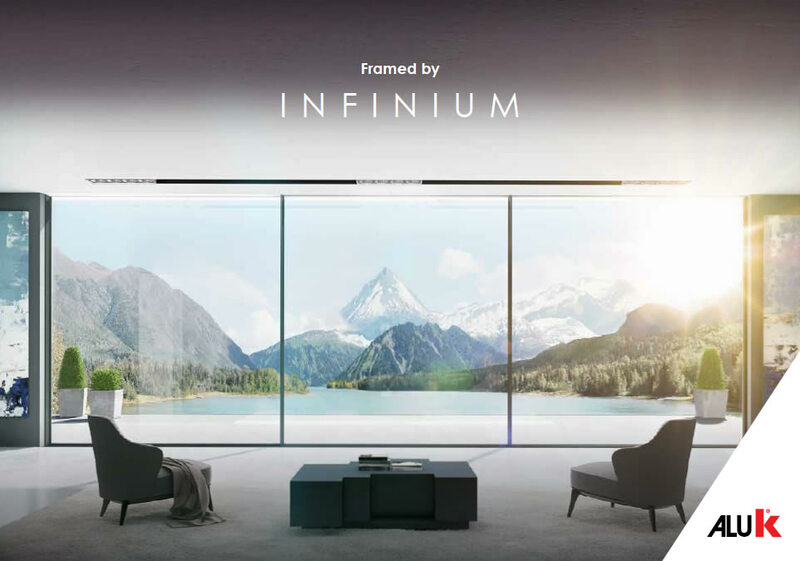 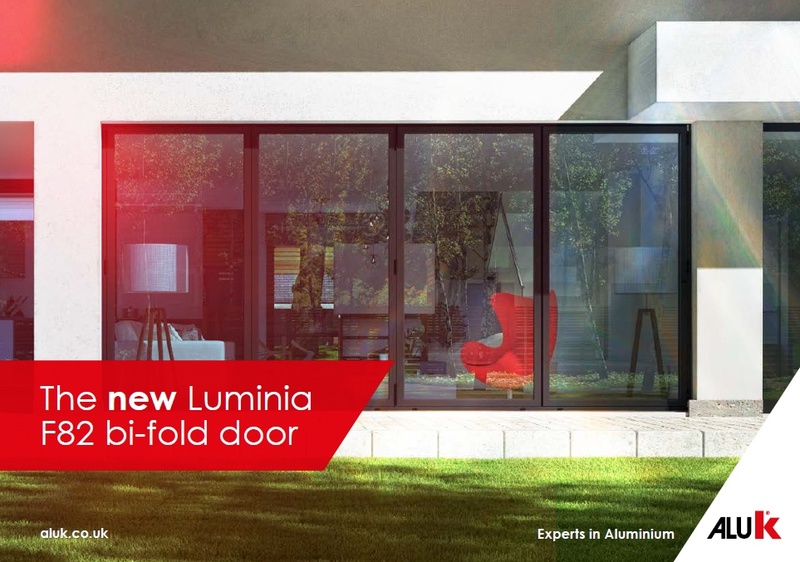 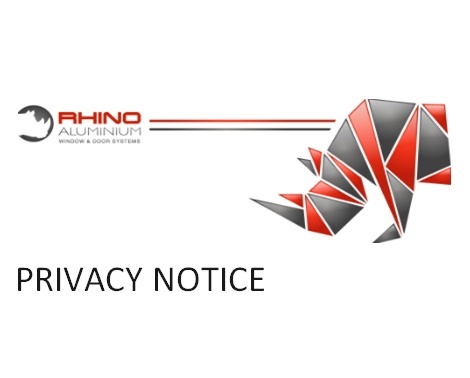 Download our Rhino Aluminium Ltd – Privacy Notice information which will provide you with all of our policies in relation to GDPR legislations. 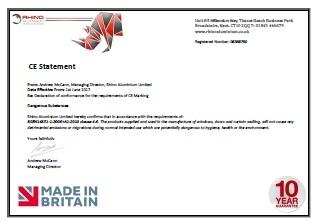 Read our Declaration of Conformity as well as our EC Declaration of Performance in our CE Marking Document. 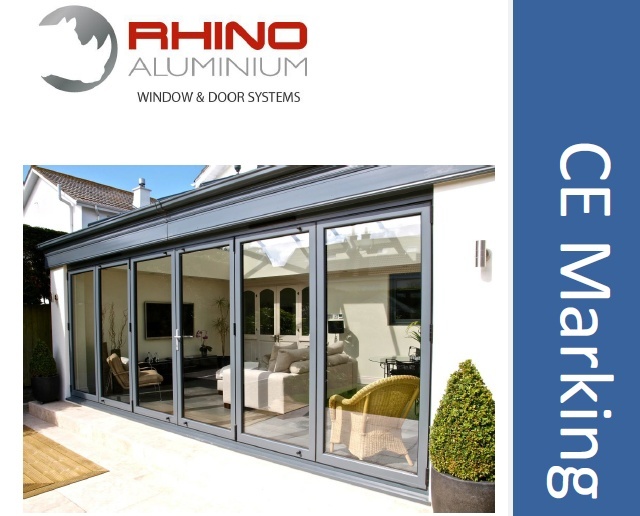 Rhino Aluminium Ltd Dangerous Substances CE Statement.